What would you do if you have less than 24 hours to explore the city of Butuan? A lot actually! I didn’t expect our short interlude with the place to be such an adventure. From Surigao City, we took a bus going to Butuan City. Travel time is roughly 3 hours and fare is about 200- 300 php. The scene going to Butuan was simply panoramic! Located at the northeast part of the Agusan Valley, our trip going to Butuan was composed of scenes of vast rice fields and marshlands surrounded by high and enormous mountain ranges. I was awed by how the forests were very much preserved and all you can inhale is fresh air! Then we get to see the much publicized Agusan River which gets to overflow every now and then during rainy season. It was raining on our way to Butuan City hence I was able to appreciate how these marshlands get flooded with rainwater. As marshes get to disappear, I knew we were nearing the city. Frankly I didn’t expect Butuan to be big but I was mistaken. The city was already buzzing when we got there. With little research, we tried to plan which places should we go to. 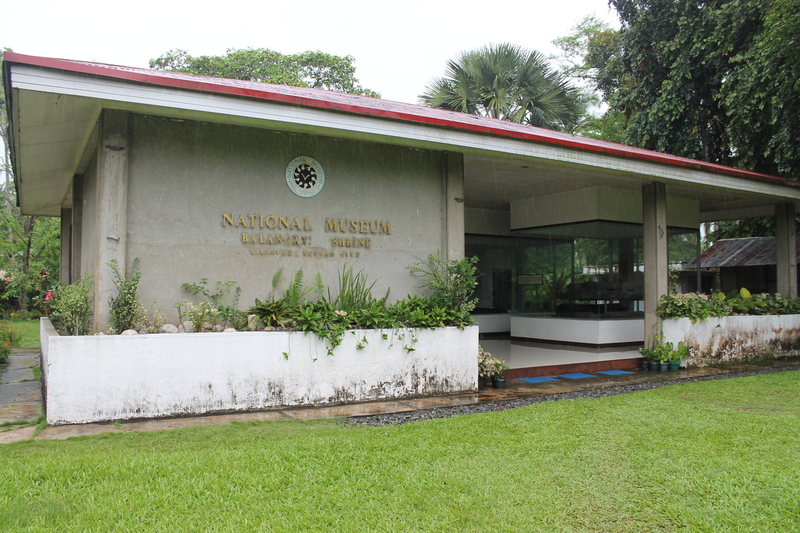 Our first stop was the Regional Museum of Butuan. We were amazed by how organized and clean their museum was. And how rich their history is. 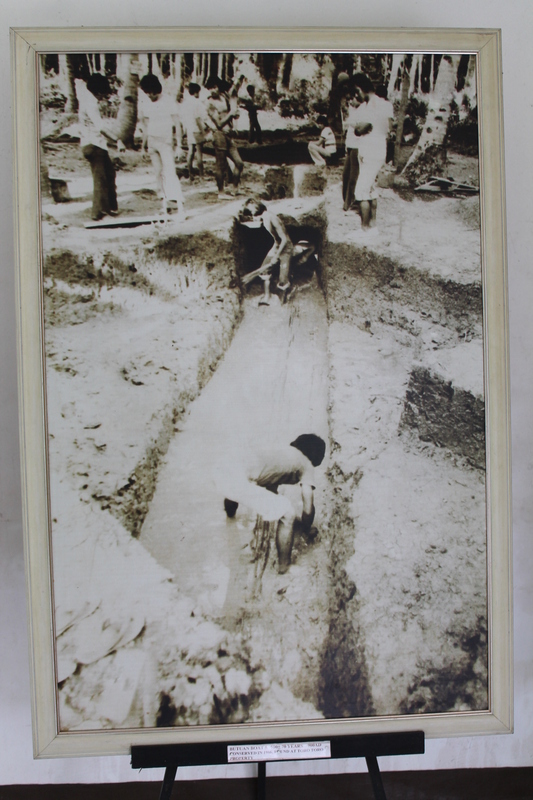 Butuan’s rich culture dates back to 300 AD. 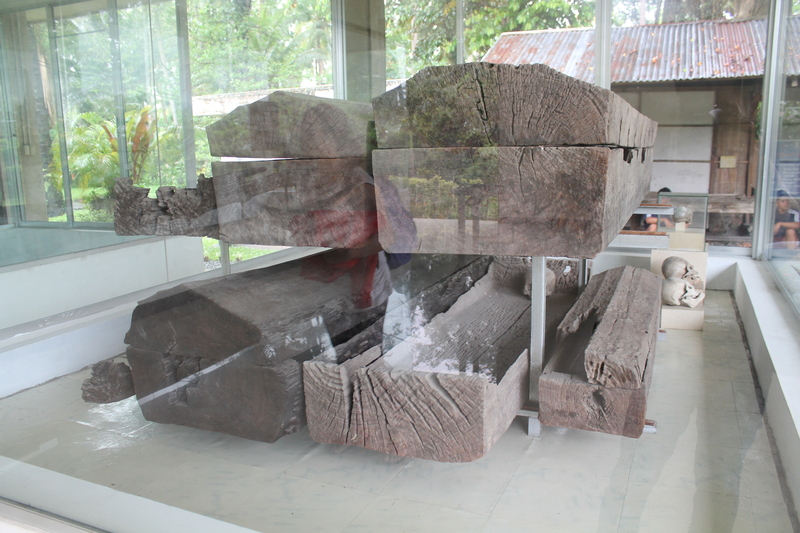 The Archeological Hall houses specimens of pottery, wood and metal craft, burial coffins and prehistoric diggings in Butuan. 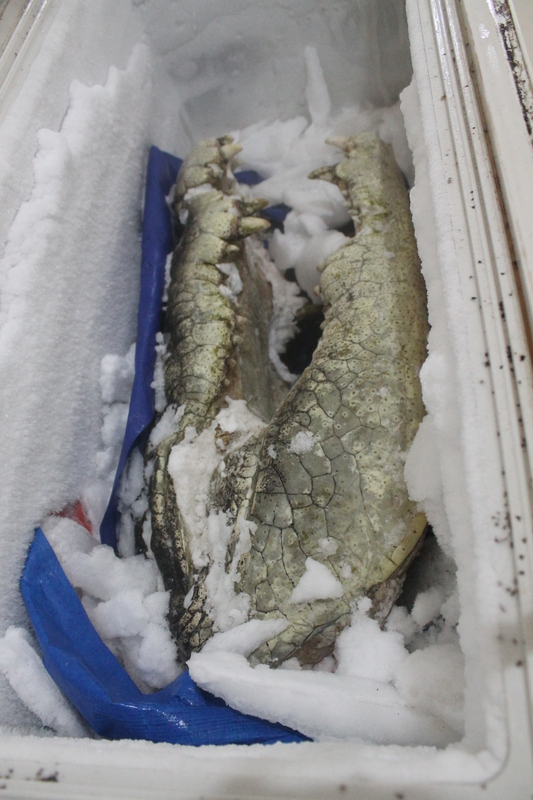 And the highlight of our visit, which was very unexpected, was seeing the remains of the famed saltwater crocodile, Lolong being preserved on a freezer. This is just his head! 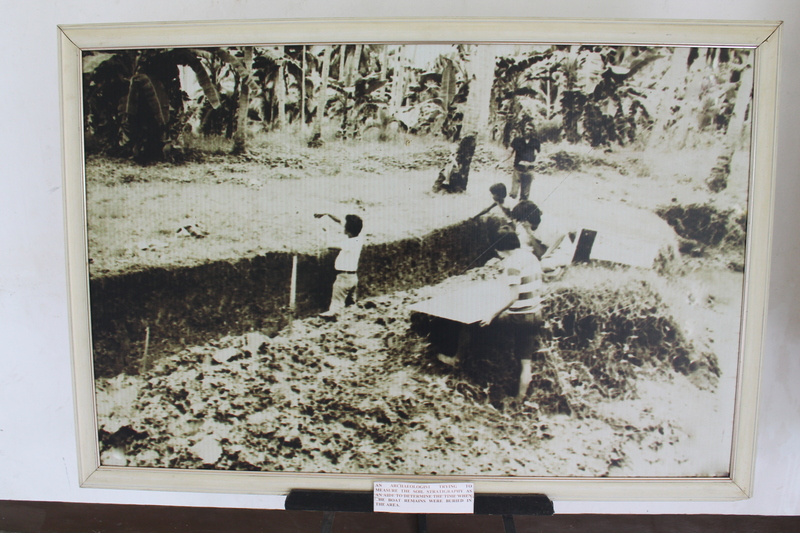 Lolong, named after one of its hunters who died days before it was captured, was publicized to be the culprit of the disappearance of a farmer and a little girl in the town of Bunawan. He was held captive after weeks of hunt. At 20.25 feet long, Lolong was named by the Guinness Book of World Record as the world’s biggest crocodile in captivity not until it died 2 years after being held captive. Next on our list was the Balanghai Shrine National Museum. 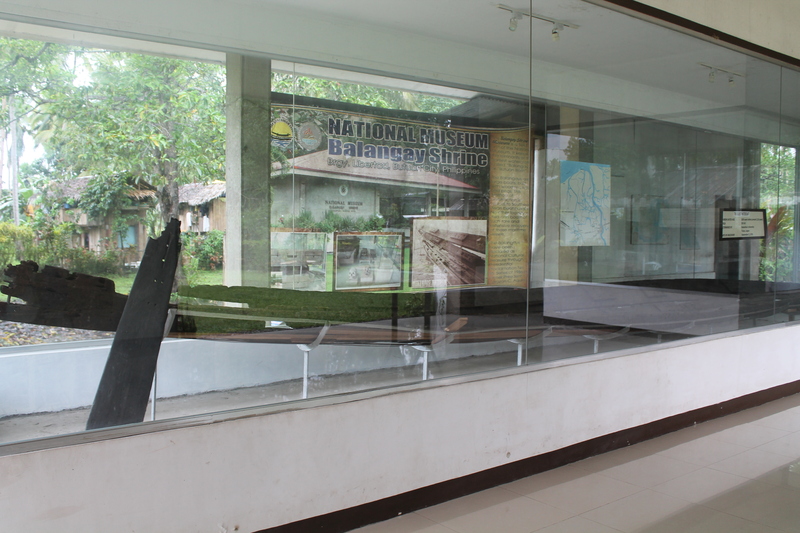 Located 5 kilometers away from the city, this shrine houses the Balaghai Boats also called as the Butuan Boats. 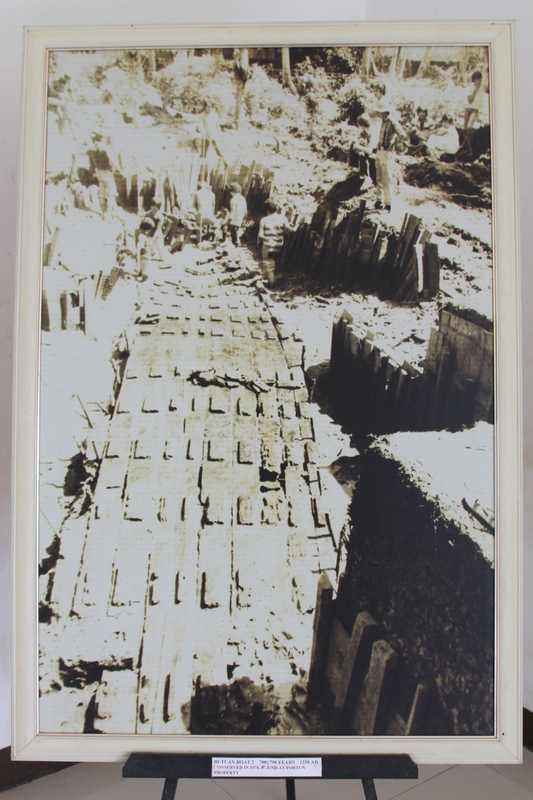 which was considered as national cultural treasure. 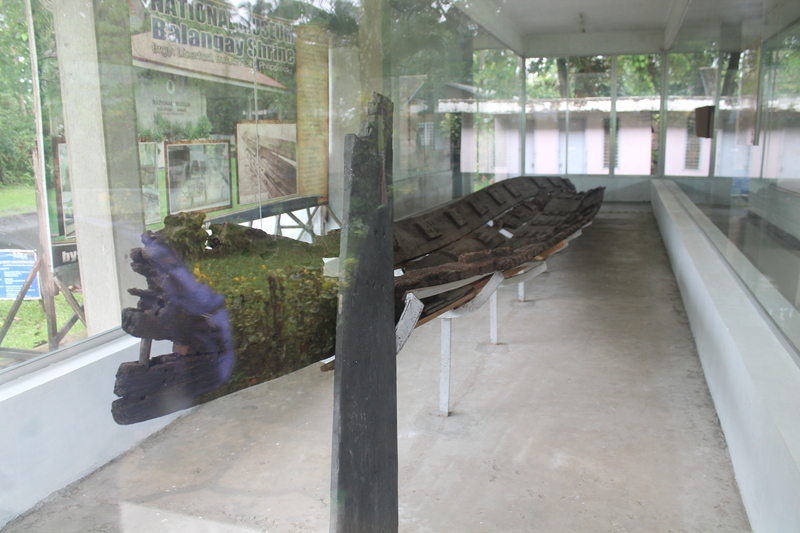 Balanghai or balangai is a plank boat which was known to exist at around 300 AD is known to be the oldest watercraft found in the Philippines. In Brgy. 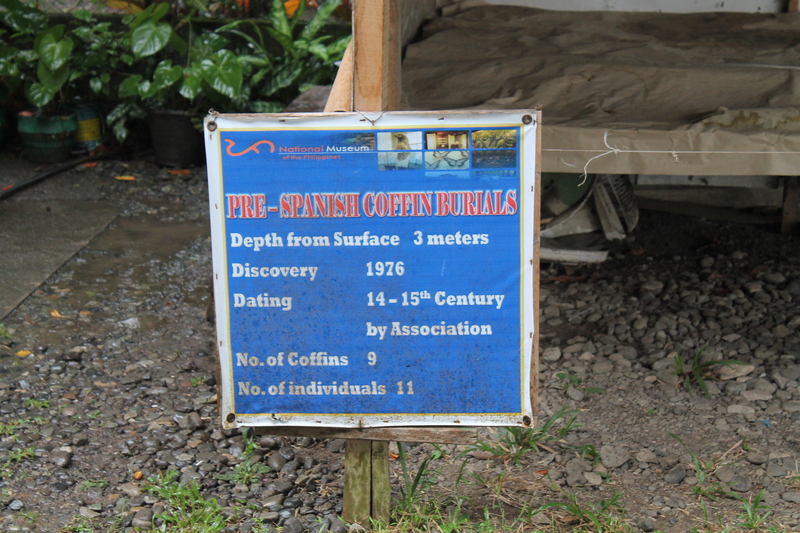 Libertad, the site of the shrine, 9 balangais were found- 3 have been excavated and placed in the museum, 1 was destroyed and 5 are still in situ due to prohibitive costs. 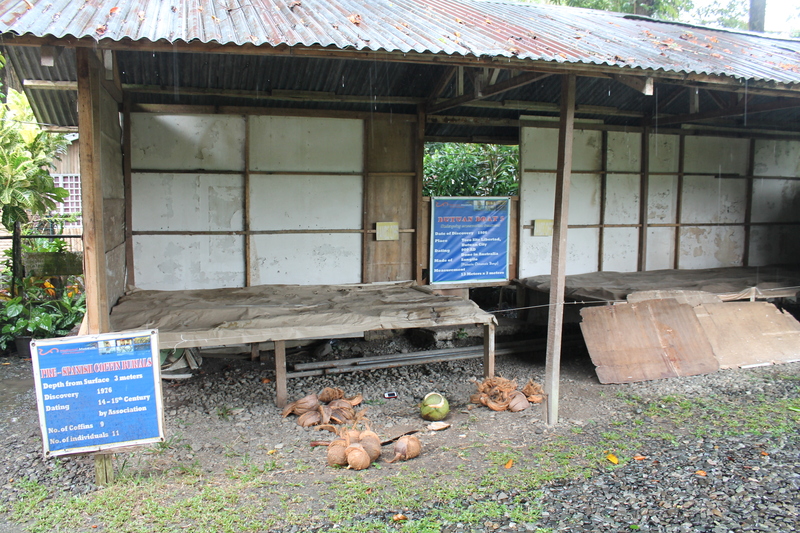 If you are a history freak, you can still remember how these balangais were used to transport early migrants to come to the Philippines to sell, trade and even settle. 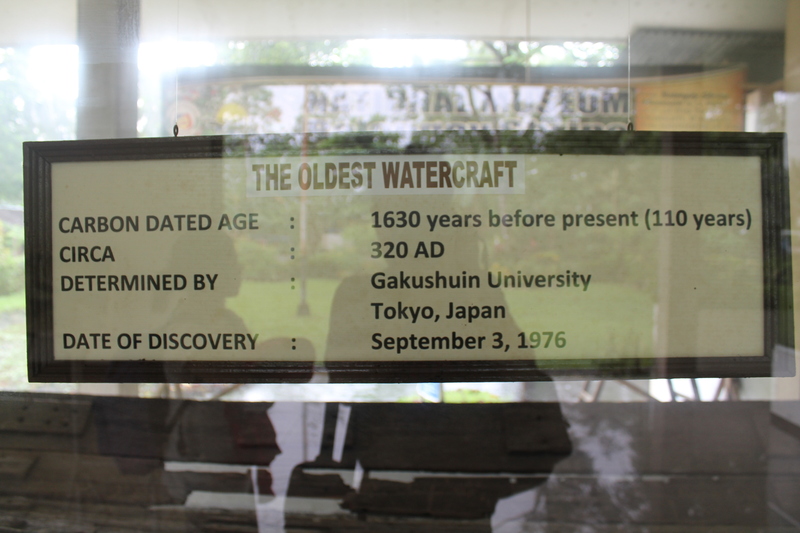 Though we only had a few hours to explore the ancient city of Butuan, it was still very fulfilling. Having stumbled upon the balanghays somehow got me more connected to our very distant past. The boats somehow made us who we are, a melting pot of different cultures. thank you for the tour! now interested in seeing butuan city as well. did you go surfing in surigao? what did you do in surigao? is siargao in surigao? sorry, am clueless! but i heard the beach is awesome there so really looking forward to visiting when the worst of the wet season is done.